Strategy, it’s a simple word but can mean a lot. 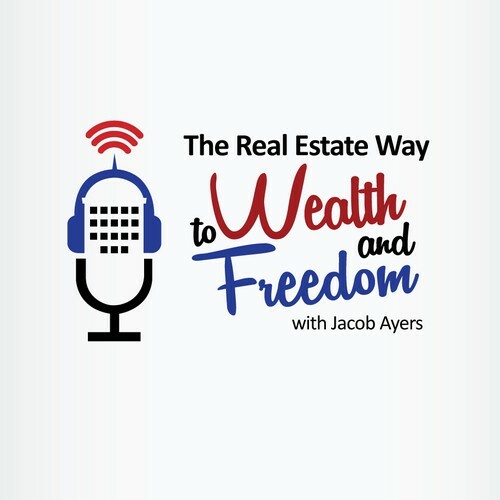 You see, with real estate there are tons of different ways to be involved – through wholesaling syndicating, mortgage notes, buy and hold, hard money investing, flipping, and turnkey just to name a few. However, most investors specialize or focus on just one of these areas. Each has their pros and cons. Developing and sticking to your strategy is part of your foundation. So let’s dig a bit deeper into this. First to develop your strategy, you need to identify what your goals are. Do you want passive income? Do you want to build a business that you operate on a day-to-day basis? Once you determine your goals, you can build a strategy that will get you to those goals. You can retool your strategy along the way, but make sure to always keep in mind your goals. First we need to understand why it’s important to develop your strategy. As mentioned, there are many different ways you can be involved in real estate. In all reality, you won’t be able to master them all, so it’s better to find your niche and master it. By doing this, you can become an expert in your respective area and/or market. If you are really good at delegating crews and adhering to a schedule and budget, then maybe flipping is the best route for you. If you prefer a more hands off approach, but like analyzing deals and crunching numbers, then maybe investing in turnkey real estate is more your speed. Whatever it is, you should develop your strategy. It’s ok to change, if you find something you are more interested in or better suited to do. Just try to maintain focus and keep your goals in mind. If you’re like me, you can easily get distracted by all kinds of deals. It’s important to keep your strategy in mind. If you don’t keep a clear strategy, you can become easily distracted by deals that don’t match your investing criteria. So develop your strategy based on you goals, and get after it. Don’t let anything get in your way of success. Soon enough, you’ll be an expert in your niche.